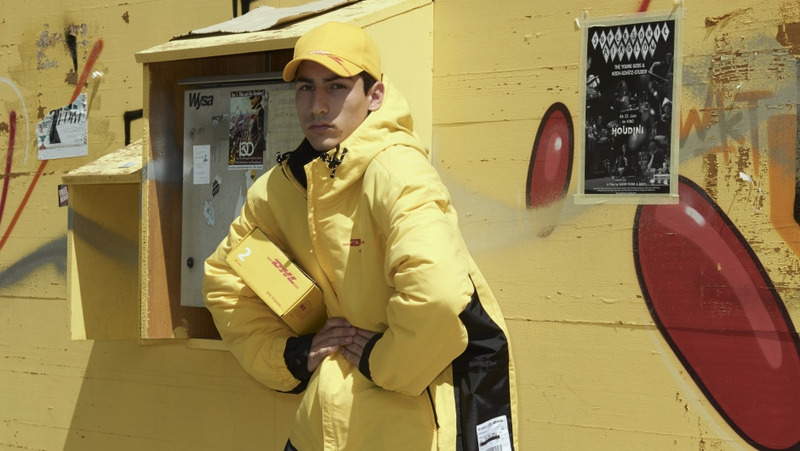 DHL, the world’s leading logistics company and the designer collective Vetements presented their brand new collaboration for Spring/Summer 2018 on the weekend in Paris. The capsule collection includes ten exciting yellow pieces with the red signature logo. 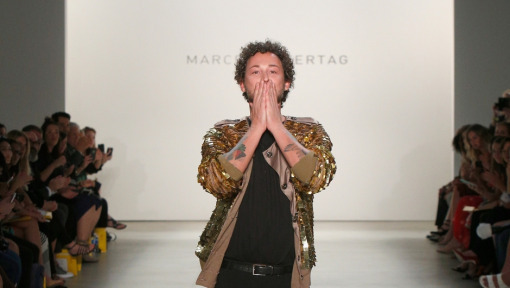 A unique yellow logo T-shirt, designed by fashion brand Vetements made its debut on the catwalk at Paris Fashion Week in 2015 and rapidly received great public attention. Celebrities and influencers from all over the world have been spotted taking the t-shirt to the street and posing with DHL vans. 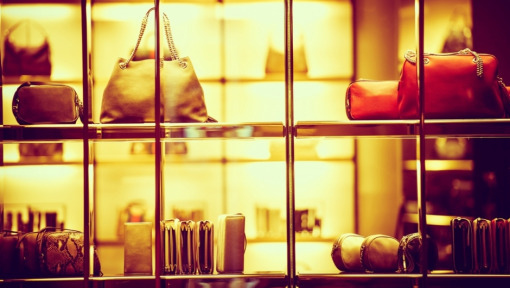 And so it quickly became the must-have fashion item of Spring/Summer 2016 pioneering a new trend in fashion which saw logos of leading global non-fashion brands on shirts become popular. 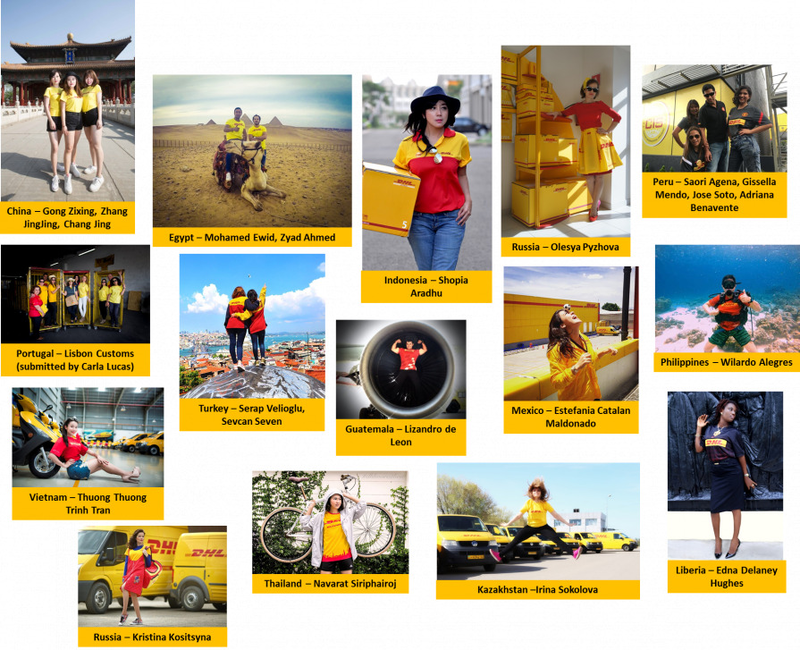 DHL emloyees from around the world who proudly wear the yellow and red color every day, joint into the buzz, sharing how they style the look. The designer has now taken the look to the next level for Spring/Summer 2018: The brand new DHL capsule collection contains ten red and yellow pieces, including a T-shirt, a hoodie, sweater pants, a cap, a polo shirt and socks. The collection had been photographed by design head Demna Gvasalia at 50 locations around Zurich and installed on two meter high metal plates for the Vetements “NO SHOW” event held in Paris on June 24 . The idea behind Vetements’ design was to emphasize DHL’s role in enabling global fashion and e-Commerce by being a strong and reliable logistic partner to the industry. The extended collaboration underscores that DHL is one of the most recognized and valuable global brands. "This collaboration with Vetements and the broader range of DHL items in their capsule collection is a great privilege for us and a real endorsement of DHL as one of the most recognized and valuable global brands. The Vetements designs emphasize perfectly DHL's role in enabling global fashion and e-commerce with our logistics services. At the same time they also show our commitment to the fashion industry and that we are always in tune with the times," said Ken Allen, CEO DHL Express. The Vetements designs emphasize perfectly DHL's role in enabling global fashion and e-commerce with our logistics services. The continued collaboration with Vetements is in line with DHL’s fashion partnership strategy that sees the company work with the most relevant organizations in fashion globally and locally allowing DHL to support the fashion industry in a meaningful way leveraging its portfolio of end-to-end logistics solutions for fashion, retail and e-Commerce. 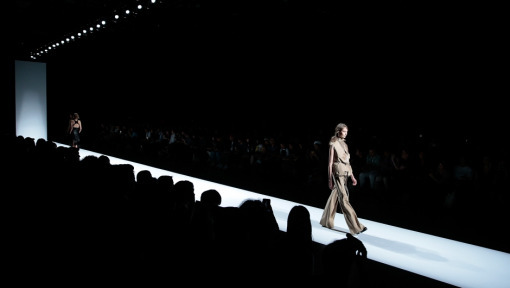 Among DHL’s global partners are the Council of Fashion Designers of America (CFDA), the British Fashion Council (BFC) and Camera Nazionale della Moda Italiana (CNMI) in Milan. 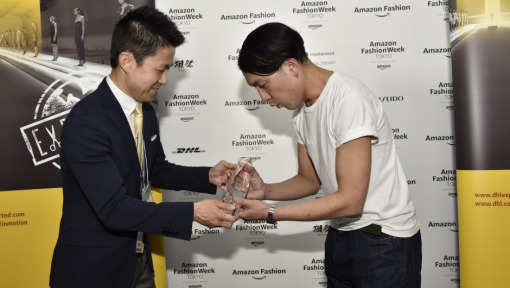 Furthermore, the collaboration with the French designer collective demonstrates DHL’s role as one of the most valuable global brands and largest “outfitter” in the world providing Corporate Wear to their employees globally. True to the motto: Red and yellow will never go out of fashion.